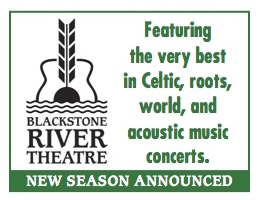 Home / Entertainment / Test Kitchen at Mount Hope Farm…A Foodie Event Not to Miss! 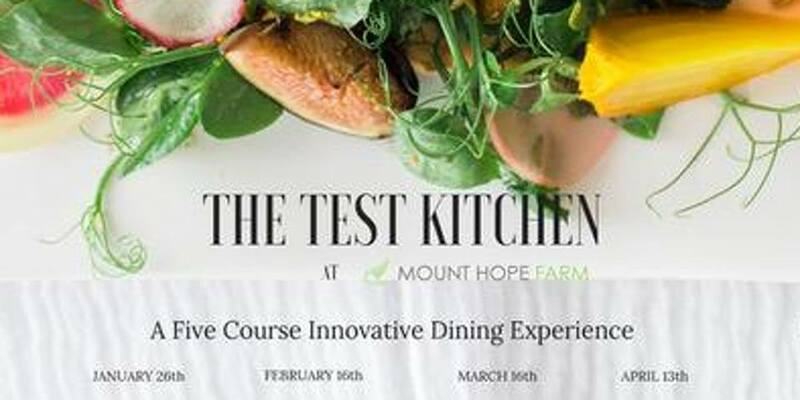 Test Kitchen at Mount Hope Farm…A Foodie Event Not to Miss! Your $10 Eventbrite ticket will act as your dining reservation. The remainder of your bill, $50 + alcohol purchases, will be paid the night of your dinner. Please contact mounthopefarm@morins.com with any food allergies. Previous Unlimited Sushi Mondays at TwoTen Oyster Bar and Grill! Next Love Local Art? Check out the 3rd Annual Art to Table Gala!